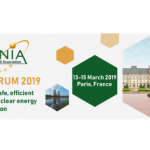 The European Sustainable Nuclear Energy Technology Platform (SNETP) and the European Sustainable Nuclear Industrial Initiative (ESNII) give an important role to the future application of fast reactors for the production of sustainable nuclear energy. In Europe, three demonstration projects currently have a promising outlook: ASTRID, a Sodium cooled Fast Reactor (SFR) prototype, launched by CEA and gathering European and international public and private partnerships; MYRRHA, a multipurpose fast neutron spectrum irradiation facility proposed to operate as a European large research infrastructure, and to serve as an experimental pilot plant for the lead technology; and ALFRED, a programme targeting the construction of a Lead cooled Fast Reactor (LFR) demonstrator in Central/Eastern Europe. In addition, SEALER is a small lead cooled reactor under development by the Swedish company LeadCold, with the aim to ensure reliable and safe production of power for sites where evacuation is not an option, such as a number of arctic communities in Canada, the US, and Greenland. 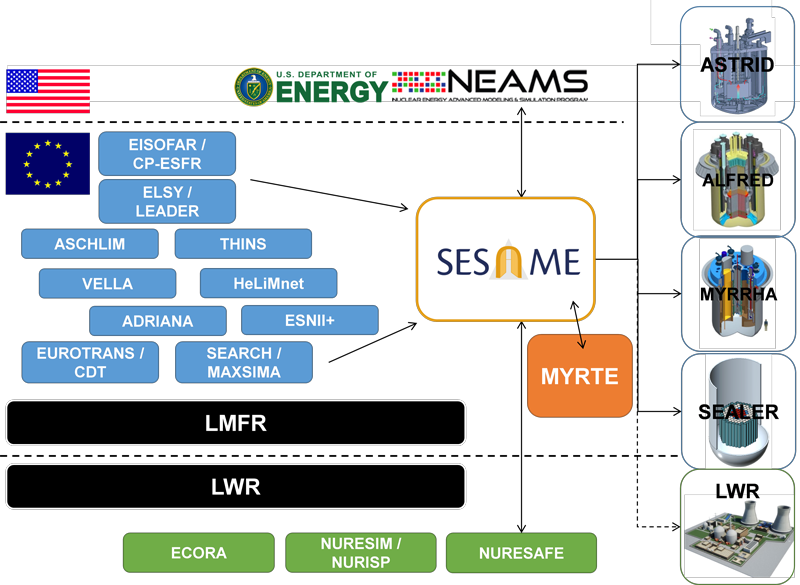 The fundamental and generic nature of the SESAME project will also provide results of relevance to the safety assessment of contemporary light water reactors. By extending the knowledge base, it will contribute to the development of robust safety policies in EU member states. 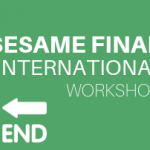 At the same time, SESAME will maintain and further develop the European experimental facilities and numerical tools. 23 partners from 8 EU countries (The Netherlands, Belgium, France, Germany, Italy, Slovenia, Czech Republic, Sweden), and Switzerland comprise the consortium. They have a long-standing experience in the field of nuclear technology and nuclear thermal-hydraulics and most of them have successfully cooperated in related projects. 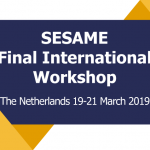 SESAME will also interact closely with the European liquid metal cooled reactor design teams, who will actively advise on the content of the project. As the prime end-users, the results stemming from the project will ensure that their innovative reactor designs reach the highest safety standards using frontier scientific developments.